Your best resource when you need a mortgage. Please call or text me at 704.997.9540. 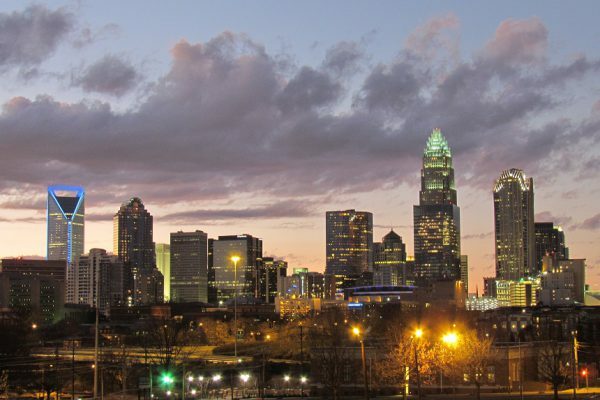 Suzie began her career in real estate in 1987 with Flouhouse McClave Realtors in Charlotte, NC. She also spent four years with Lending Tree before opening her own firm, Carolina Living Real Estate, in 2008. Always intrigued by the financial side of real estate, Suzie made a successful career move to the mortgage industry and has never looked back. She enjoys helping clients reach their lifelong financial goals and prides herself on providing world class customer service. When she’s not working you can find Suzie on the lake wakeboarding, SUP boarding, or playing sand volleyball with her favorite companions, husband Dave and her dog Sadie. Years ago, I met Suzie when we refinanced our previous home. Since my husband and I are both self-employed, it was a challenge. Suzie and her team walked us through every detail without panic! The whole process can be overwhelming, but Suzie et al are there for you every step of the way. Suzie sent us a yearly postcard which kept her name in the forefront, so when it came time to explore mortgages on a purchase, I remembered Suzie's professionalism, her sincere desire to get the mortgage and all the documents required from start to successful finish in line and in as low a stressful mode as possible. This past December, we bought our current home, and I turned to Suzie to walk us through this transaction, too. And honestly, it was even more complex this time around as our financial circumstances have evolved (and mostly still self employed) and as approvals have evolved. I will tell you there were a few stressful moments, but every single time, Suzie Levora kept us on track and I can say they were just fleeting moments because I have full confidence in Suzie to find solutions to every problem/glitch. One thing I really appreciate about Suzie is that her turnaround time on calls, texts and emails is lightning fast unless she is in a closing. Suzie does not avoid communication but actually her communication is a hallmark for her business. Suzie, thank you so much for walking us through this--and, once rates drop a little bit more, we will be calling you again. Suzie was referred to me by a colleague. I was gun shy do to a, recent, bad experience trying to refinance. She was absolutely great in every area of our interaction. She understood immediately how important communication was to me. She outlined expectations, timing and delivery, not to mention extremely patient with all my elementary questions. I would, without a doubt, refer Suzie to anyone pursing a mortgage, refinance, etc. I was referred to Suzie by one of my colleagues, despite having an attractive rebate by the builder to use their lender I decided to work with Suzie, and I can very confidently say that it was a right decision. It was my first home/mortgage experience in US. Suzie helped me understand the process and guided me to make an informed decision. As she often mentioned "everyone thinks about the money differently", so it was important for me to arrive at 'my' decision and be "at peace" with that. Overall, very satisfied with the excellent customer service that I experienced and would not hesitate to recommend Suzie to anyone. All the best Suzie, it was a pleasure ! This was my first mortgage and new to the process but Suzie made everything so easy for me. She helped me understand each n every bit of details n provided really good suggestions throughout the process. She likes her work so much that she will proactively do the thing for you and with her good experience n knowledge in this field, your queries would get answered within few minutes. I am very happy working with her and will highly recommed her to everyone. This was my second loan working with Suzie. I have not seen anybody enjoying their work as much Suzie does. She takes pride in helping customers and is very prompt in all thing she does. You are in good hands if you work with Suzie. I work with Suzie as a working relationship. I am with a title company. Suzie is always thorough and works hard to get her borrowers the best deal and the best turnaround to a fast closing as she possibly can. Working with her as a professional is always a treat. I never have to worry about any missing details or delays in information and it allows me to excel in my job of getting the loan to closing from the title side. Suzie is a gem and any homeowner who uses her services will definitely be in excellent, caring hands. I completely recommend Suzie with no reservations. I am an first time home and had very less knowledge on interest rate , house closure , inspections , document’s . I was referrd to Suzie by my realtor and it has been an extraordinary experience working with her throughout my house purchase process . She has been very proactive and patient in answering the questions I got and worked hard to make sure I get the best rates . The whole process of loan approval not took more than two weeks to complete and who team made sure to stay top of it . I would recommend Suzie to anyone without any doubts .Appreciate all your help Suzie . I strongly recommend Suzie as a Mortgage Lender Professional. Suzie has been super helpful and patient in helping us find our home refinancing. Suzie’s professionalism, honesty, and kind demeanor made a typically stressful process a pleasurable experience. I will be using her again in the future. We highly recommend Suzie ! I've refinanced several times over the years with Suzie. Each time, the process has been seamless. Suzie makes every customer feel like they are the only customer! We needed a structural engineer prior to our recent closing. Suzie called around all weekend and found an engineer who could inspect our property on a Sunday, with just a few hours notice! Start to finish, we closed in under 3 weeks! 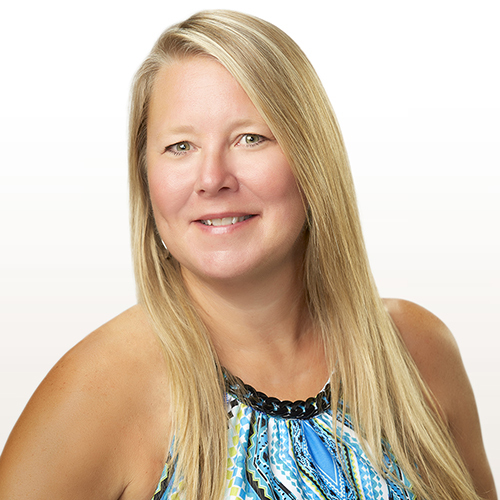 Suzie will handle and explain everything and you can rest assured she is always on top of every detail! Highly recommended! Suzie and her team were thorough, professional, and worked hard to complete the loan package within a very ambitious closing timeframe. We chose a faster than typical closing deadline (~2weeks) to make our offer more attractive. Her team pulled the loan together and met the deadline effortlessly (including taking the initiative to cover expedited appraisal costs to make sure timing was seamless) . Suzie is a great communicator and a master problem solver. Call Suzie! No brainer.